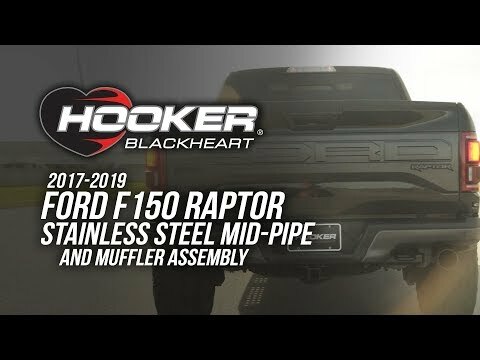 "Holley factory training is a fantastic way to get unique one-on-one time with our engineers and lead techs," says Bill Tichenor, Holley’s Director of Marketing. 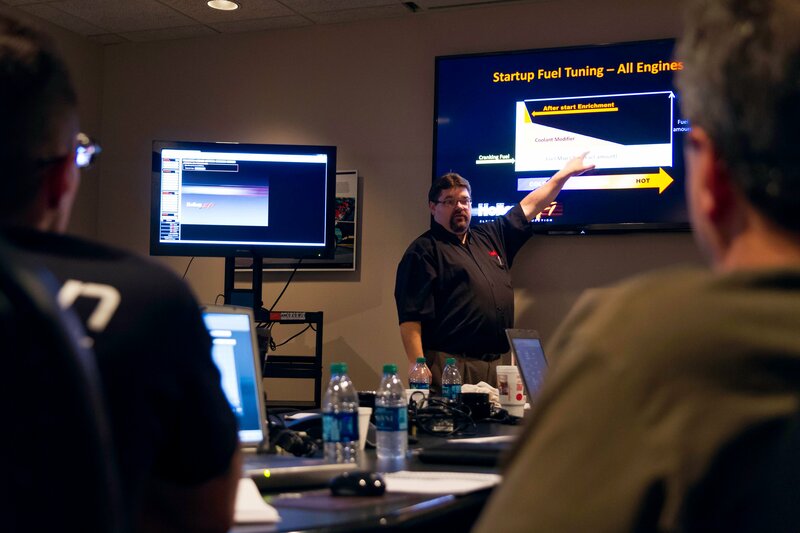 "The knowledge gained from these courses helps improve sales for our dealers and gives users specialized instruction to improve their general EFI understanding, as well as the tuning capabilities of Holley's EFI systems." 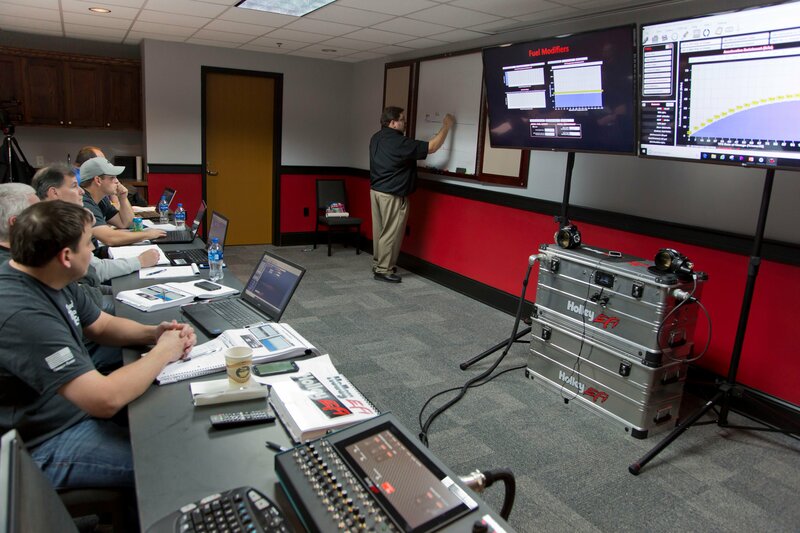 For additional information on the courses, you can e-mail training@holley.com or call Tom Kise, Holley's Technical Training Manager at (270) 780-1871. 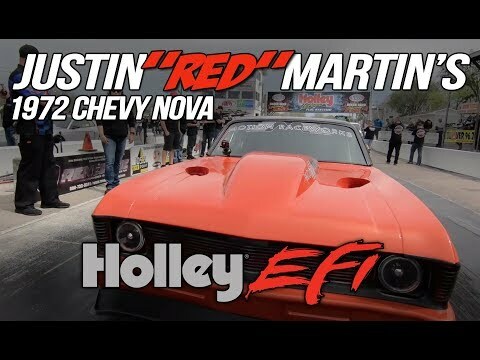 What better way to learn about Holley EFI than from the people that developed it? 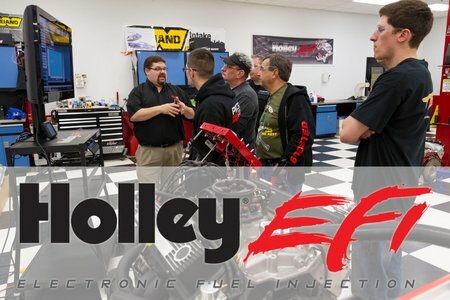 Holley is pleased to announce the 2018 Holley EFI training schedule for two locations in 2018 in Bowling Green Kentucky and Lake Havasu City Arizona, so be sure to hit the link and find out how to schedule your class! It's a lot easier than your probably think!